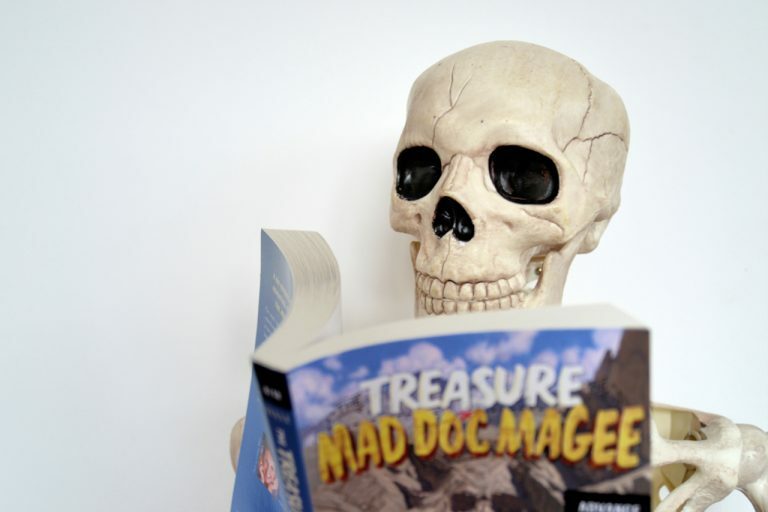 Idaho Artist & Children’s Illustrator Adore the cover of The Treasure of Mad Doc Magee? You are not alone! This wonderful depiction of Jenny & Pandora in the mountains is the work of Forrest Dickison, a full-time illustrator and artist.